Buying a carpet can be a challenge, and just like any homeowners, we want our money’s worth when purchasing anything for our beautiful nest. Assess the way you live. Do you have pets? Children? Or you live alone? 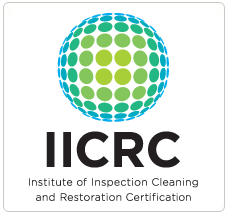 These questions can help you identify what type of carpet is to be used. Polypropylene carpet is considered the most ideal if you own a pet. If there’s a lot of foot traffic in where you plan to lay your carpet, polypropylene types work best. Spend according to your budget without compromising quality. There are a lot of affordable carpets that can last for a very long time with proper amount of care. 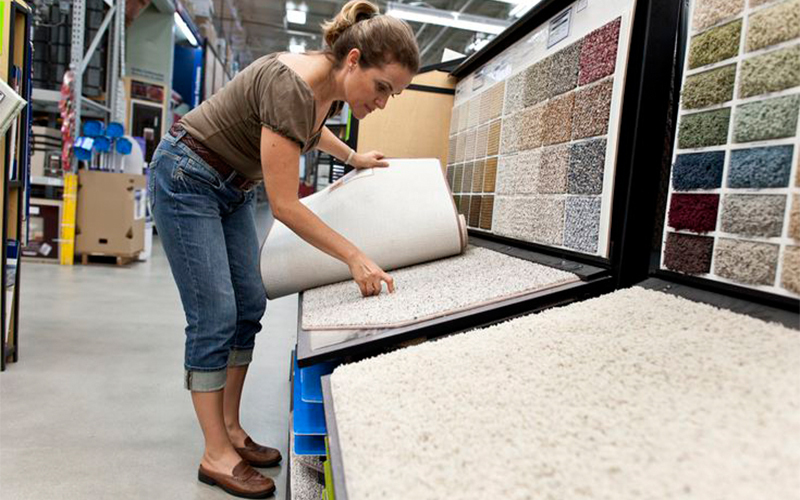 You may want to check out Alan’s Carpet Buying Checklist so you’re right on track! If you’re on a budget and need an estimate of the cost, then getting an approximate measurement of the room is one of the best way to getting the right carpet. Draw your room, make measurements of both width and length, and if all else fails, hire a professional. Choosing the perfect color may be the most challenging part of decorating your home especially when there’s a lot of colors to choose from. The trick is to pick the color of your focal furniture and try to match the color accordingly. You may opt for neutrals or go wild with bright colors. Whatever color that is, as long as it makes you feel at home and enhances your mood, then go for it. A lot of people believe that having a carpet at your home requires a ton of maintenance, thus they never really enjoy having one. Few things can go a long way such as vacuuming, and carpets can last very long if well-taken cared off. Here are 5 Simple Tips To Make Your Carpet Last Longer.